Our goal has always been to exceed your expectations. We have designed this site to provide you with a wealth of information on our many products and services. We are always researching the latest technology in energy efficient systems, HVAC services, and must have indoor comfort items and offering fast, affordable Oil Delivery and Propane Services. Energy assistance programs are available to low income homes to help pay for heating bills. Deiter Bros. offers Oil Delivery Service of EnviraFuel to homes and businesses in the Lehigh Valley. Schedule an Oil Delivery from Deiter Bros. and find out why we are #1 in energy since 1929. 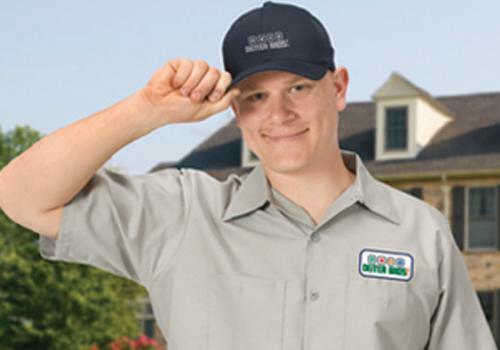 Deiter Bros. offers fast, affordable Propane services in the Lehigh Valley for residential, commercial, or agricultural customers. If you need propane, now you can rely on the value and reliability that has made Deiter Bros. #1 in energy since 1929. Trust Deiter Bros. to get your equipment back up and running to peak performance. We service all makes and models. All our work is guaranteed for one (1) year (parts and labor) and longer on certain items, depending on manufacturer's warranty. 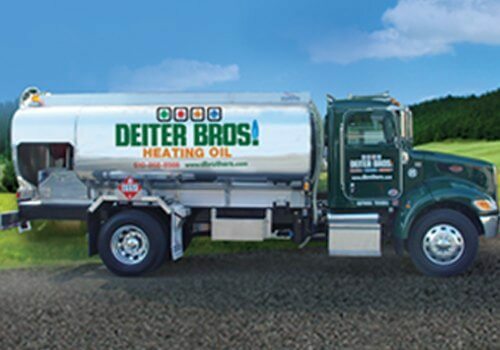 Deiter Bros. is a family business in Bethlehem PA that has offered Home Heating Oil Delivery in the Lehigh Valley since 1929. 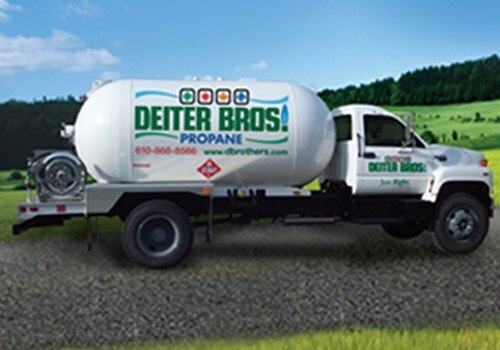 In 2010, Deiter Bros. began offering Propane Delivery Service to Bethlehem PA, Allentown PA, and the surrounding Lehigh Valley as well as parts of New Jersey. 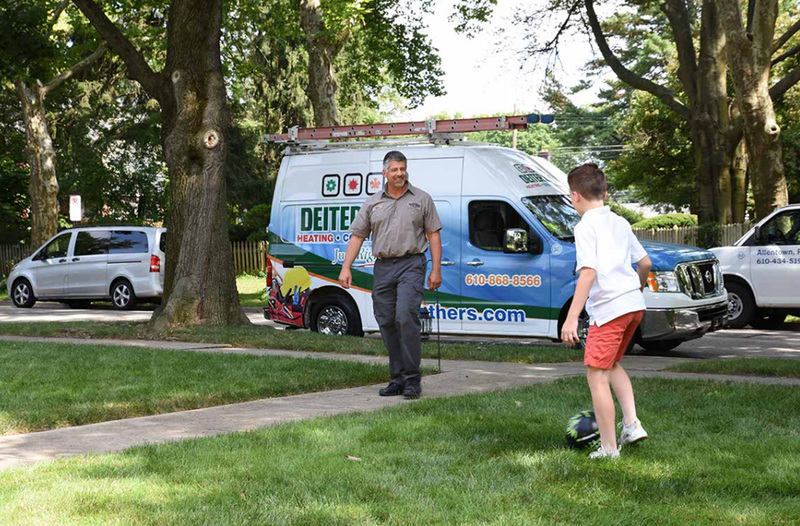 At Deiter Bros., we pride ourselves on being one of the best Local Heating Oil Companies and Local Propane Suppliers in Bethlehem PA and surrounding areas in PA and NJ. If you need heating fuel delivered today, we offer Same Day and Next Day Emergency Fuel Oil Delivery Service in certain zip codes in our Service Area. With our Automatic Delivery Service, you never have to worry about running low on Oil or Propane or paying fees for Emergency Oil Delivery or Emergency Propane Delivery. Our easy online ordering system conveniently displays the Local Oil Delivery Prices and Local Propane Prices and even allows you to add a Propane Tank Rental or Purchase. Choose Deiter Bros. as your Oil Delivery Company or Propane Provider and become one of our valued Oil and Propane Customers by scheduling your first Propane Delivery or Oil Delivery Online now. 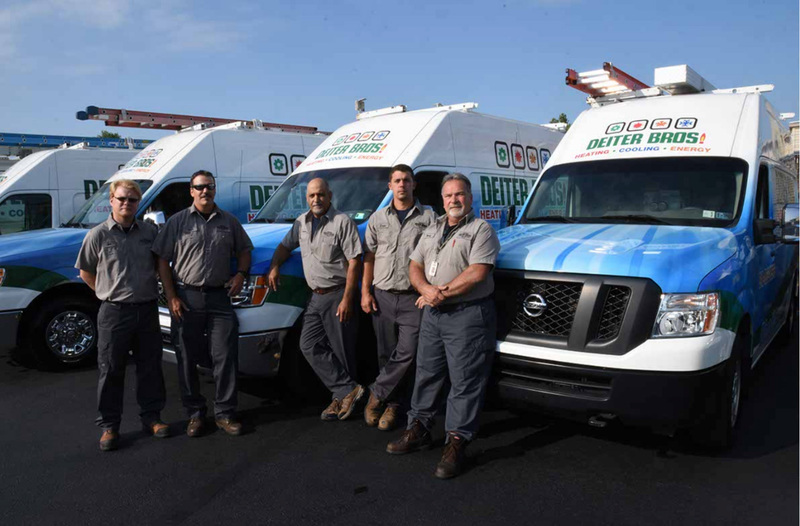 Deiter Bros. is a full service Propane and Oil Delivery Company that also sells, installs, and services all types of Heating Equipment in the Lehigh Valley. No matter what type of Oil Heating System (Oil Boiler, Oil Furnace, Oil Heater, Oil Hot Water Heater) or Propane Heating System (Propane Boiler, Propane Furnace, Propane Garage Heater, Propane Water Heater) you want, Deiter Bros. skilled technicians are at your service. For new Heating Equipment purchases, contact us at 1-800-DEITER-1 now. 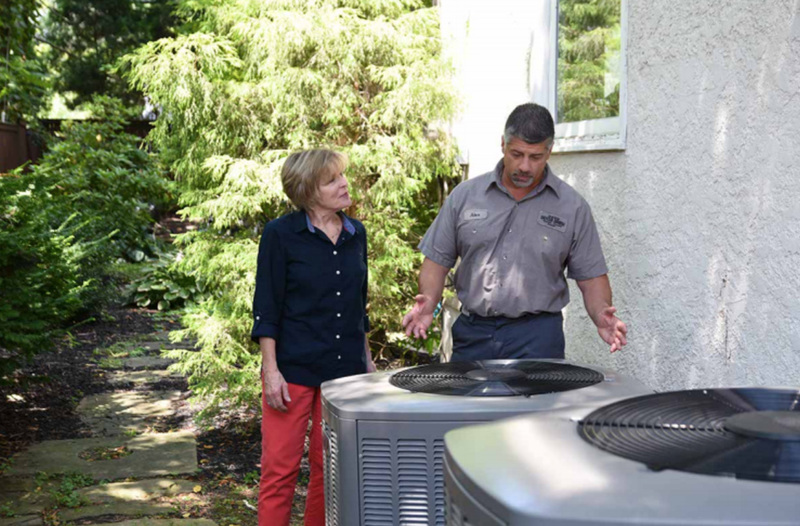 For emergency or scheduled service on your Heating or Cooling Equipment, Schedule a Service Appointment Online Now.